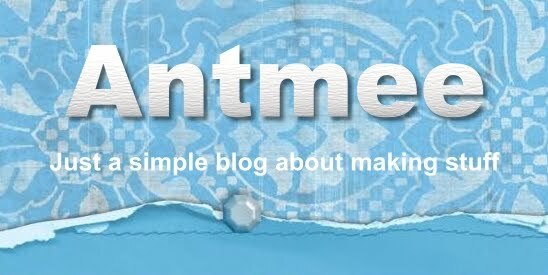 Antmee: Psst! 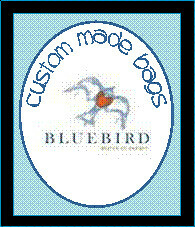 A friend is having a bag giveaway! Cristali Designs is having a giveaway that includes not only the bag pattern featured above, but, the gorgeous rose fabric too!! I really would like to keep this giveaway a secret lol because I love bag patterns and fabric so much, but Cristali is so generous and my blogger friends are so generous that I HAVE to share.